Mom: Dillan, what do you think about these shoes? 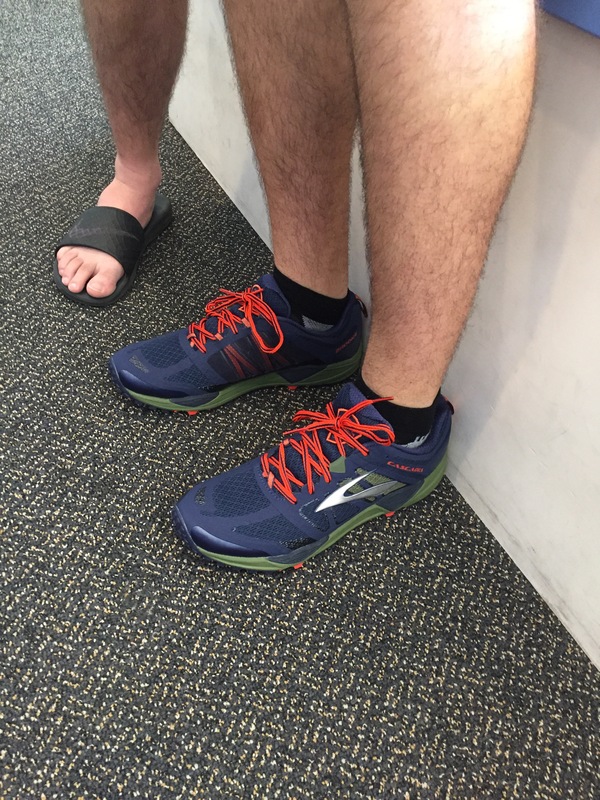 Dillan: I was initially skeptical because they looked awful in the box, but on my feet they are not as ugly. Mom: You’ve tried on a few different ones. Which do you like best? Dillan: Seems that it would be fitting to choose the underdog shoe.